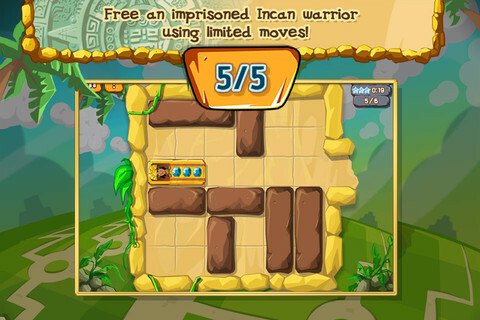 Help the fearless Inca warrior escape an ancient tomb, playing the new exciting puzzle game under the title Tomb Slider! 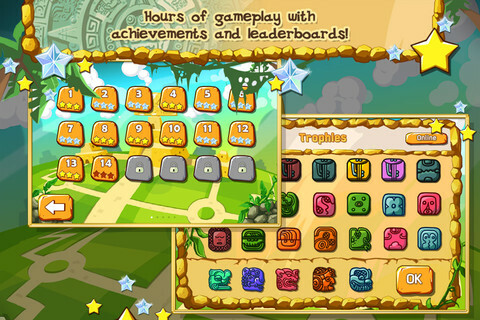 Lost in the ominous maze, your character has no choice but to wait until someone comes to his rescue! Don’t leave the guy in the lurch! If you manage to clear the path to the exit, sliding the huge stone blocks with your fingers, he will be able to get out of this weird place! 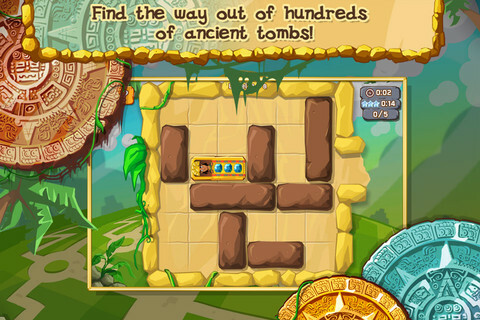 Download Tomb Slider for free to rack your brains over the next puzzle and simply have fun! Good luck!